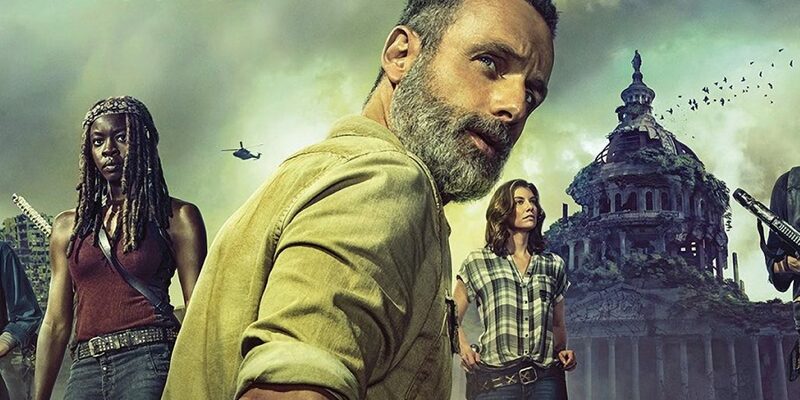 'The Walking Dead' Season 9 Trailer Debuts at SDCC - Horror News Network - The Horror News You Need! At the Comic Con panel, Andrew Lincoln confirmed that Season Nine will indeed be his final season on the show. He received a standing ovation from emotional fans who have been watching his character’s development since the show began in 2010. The Walking Dead will return to AMC on October 7th, 2018. Stay tuned to Horror News Network for complete coverage of all things The Walking Dead as soon as they break!